Statistic Canada’s headline number for December came in at 2%. That increase was actually held in check by lower prices at the pumps. With gasoline taken out, headline inflation jumped to 2.5%, year-over-year. That seems like a significant increase given that November inflation clocked-in at 1.7% and the expectation for December was for the same, 1.7%. The two big drivers of inflation were a nearly 30% increase in airfares and a 15% jump in the price of fruits and vegetables. Both of these can be explained as seasonal variations, with the December spike in holiday travel and the usual wintertime reliance on imported produce. The Bank of Canada is unlikely to be moved to make any interest rate adjustments though. The average of its three measures of core inflation – which factor out volatile items like food and fuel – put the December rate at 1.9%. That remains right in the middle of the Bank’s target range and is in line with its projections for 2019. Of note to mortgage brokers, StatsCan also singled-out a 7.5% increase in mortgage interest rates as a factor in the jump in inflation. 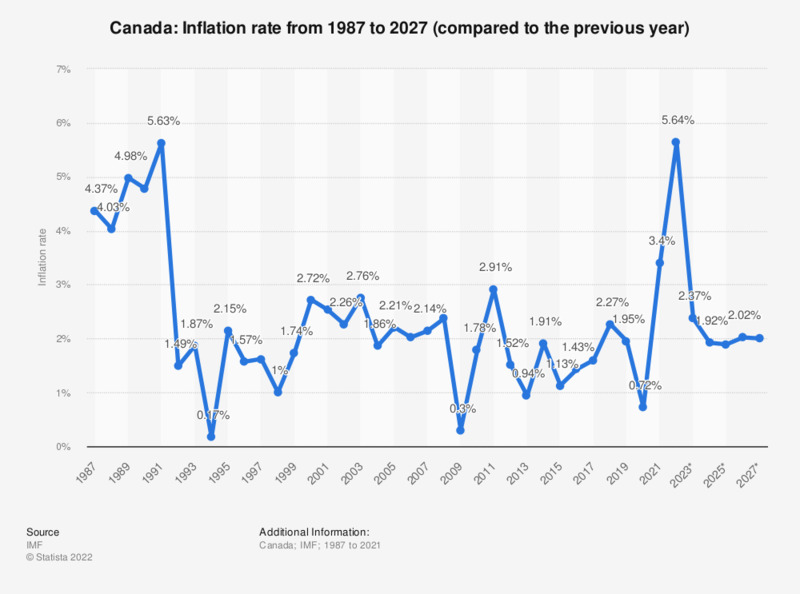 However, that is proving to be something of a moot point as Canada’s big banks appear to be starting a round of cuts to their 5-year fixed rates.